In our world, the word love is thrown around loosely. Many people say I love pizza, I love that movie, I love that car. Few of us really understand what love means. 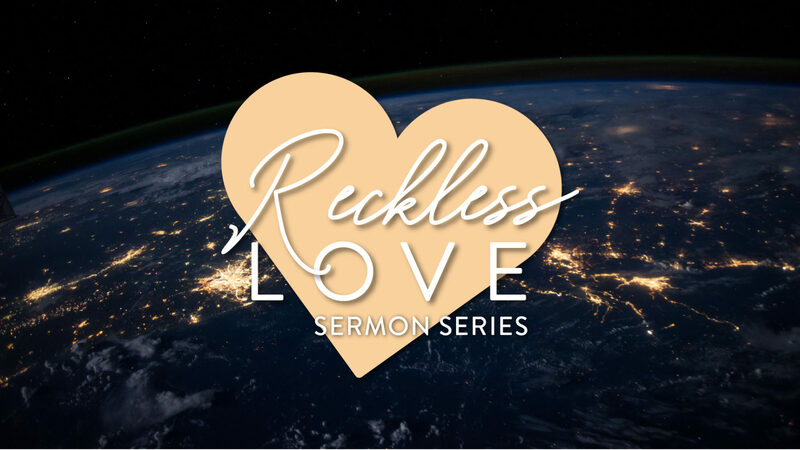 In this series Reckless love, we will see what love really looks like and how we should respond to the extravagant, unconditionally love of God. Feb 03, 2019 So What! There are currently no scripture references for this series.